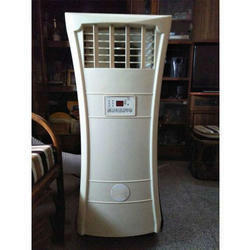 We are offering Mobile Air Conditioner to our clients. 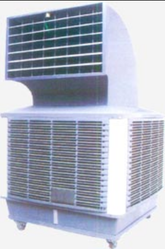 We are specialized in offering a precision range of Inverter Mobile Air Conditioners. this is mobile air conditioner for offices and big rooms. GMG is a one stop solution when it comes to heavy duty mobile air conditioners for mining / earthmoving / construction equipment.